I have a story in the latest edition of NY Pets Magazine! Click here to read the online version. P.S. July 6, 2014. I just updated this to fix the link. Try it again, please. 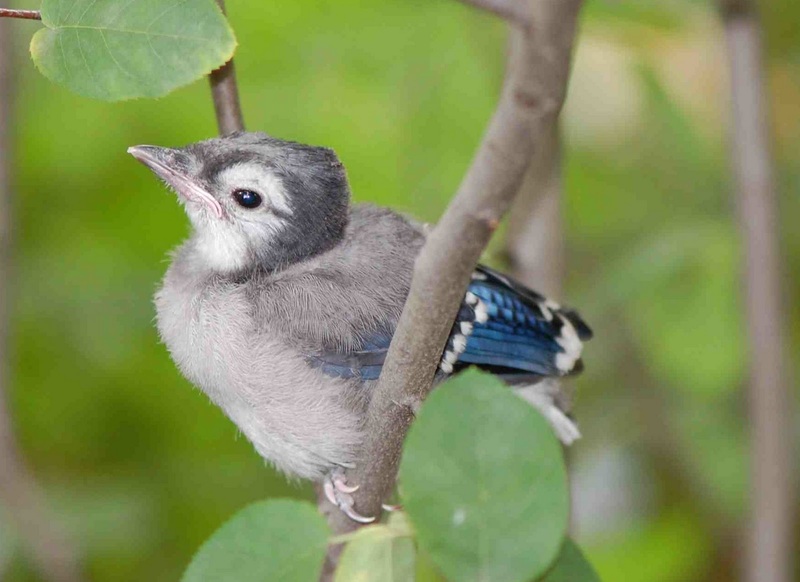 I originally posted from a hotel in London where the WiFi kept dropping out and it was impossible to check the link and upload the lovely baby jay photo. Just returned, checked, and fixed it all. Click the photos to enlarge.